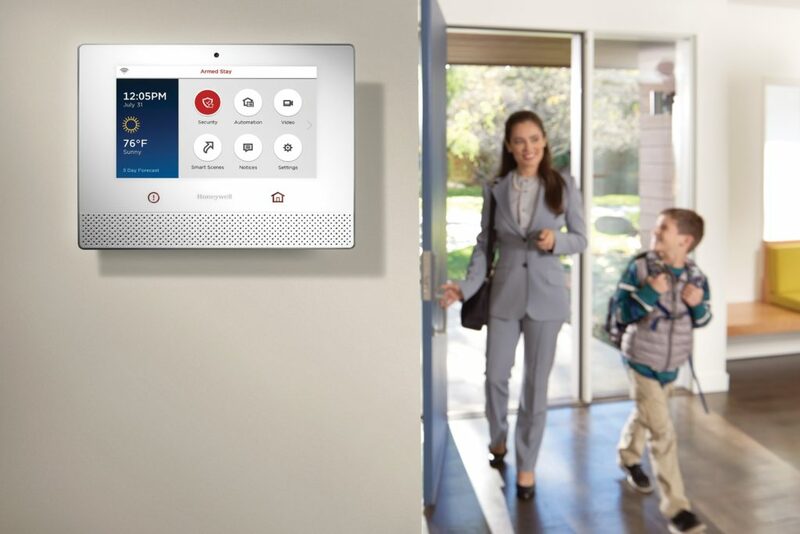 Protect your family with Select Tech’s home security systems. Deter criminals with the visible presence of a home security system. We can help you choose the best security system based on your needs and budget. All of our security systems are installed and serviced by us. We also provide local monthly monitoring through Security Central in Statesville, NC. We are an NC licensed alarm company, offering you the lastest UL-approved technology products to ensure you have the best and most reliable equipment to protect your loved ones. Pre-Wiring for TV, phone, etc.